The toll-free number to the left could be all that's standing between some New Jersey homeowners and a sheriff's sale. Did you see the story on WNBC about the new program in New Jersey that gives homeowners free access to lawyers, counselors and mediators to help work out payment arrangements? 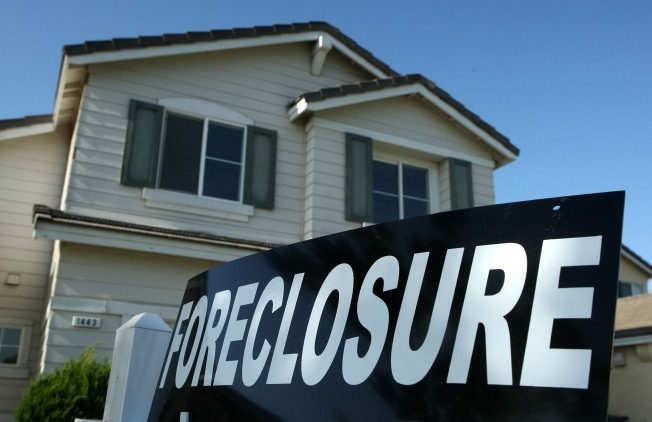 You can call the New Jersey Foreclosure Hotline at (888) 989-5277 for more details.